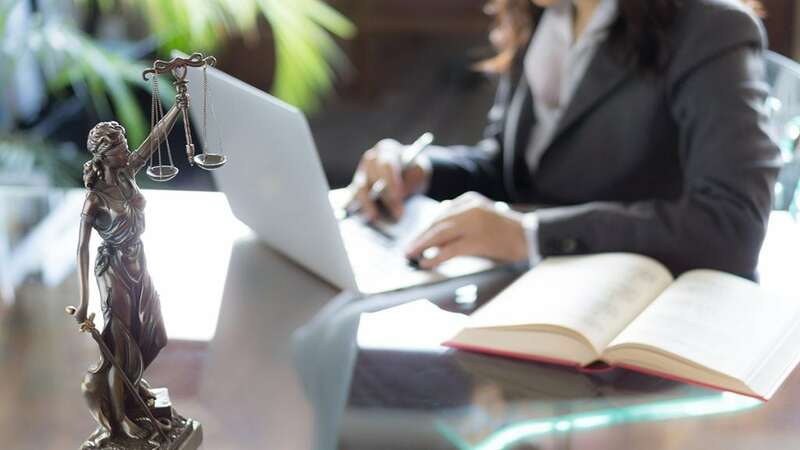 Whether it’s the threat of cyberattacks that show no signs of slowing down or evolving changes in marijuana laws, law firms big and small face a number of potential liability risks. It’s a topic that lawyers, insurance brokers, underwriters and claims professionals discussed at length during a Lawyers’ Professional Liability Conference in Las Vegas hosted by my employer, Argo Pro. During the two-day conference, seven presenters explored a host of topics regarding understanding, mitigating and insuring professional liability risks. Kim Noble is senior vice president of underwriting for the Lawyers’ Professional Liability unit at Argo Pro. Noble has over 20 years of professional liability experience, both as outside counsel and in underwriting management roles. She is licensed to practice law in four states and holds Chartered Property Casualty Underwriter (CPCU) and Registered Professional Liability Underwriter (RPLU) designations. A frequent speaker and author on malpractice and risk management topics, Noble is an active member of many organizations including the American Bar Association, the Defense Research Institute (DRI) and the Claims and Litigation Management Alliance (CLM). Connect with her on LinkedIn. 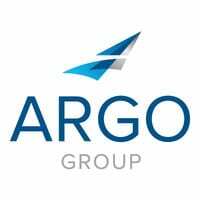 Argo Pro, a member of Argo Group, is a leading provider of professional lines insurance products and services that can accommodate medium and large organizations on an admitted and nonadmitted basis. Through a single operating platform and a robust network of appointed wholesale and retail distribution partners, Argo Pro offers a broad, customizable portfolio of errors and omissions and management liability insurance solutions. Argo Pro maintains offices in Chicago, New York City, San Francisco, Scottsdale and Hamilton Township (New Jersey). As the damage caused by natural disasters becomes more severe, insurers must learn how to handle the consequences of climate change.